Most people are after only a short amount of time. Particularly folks who open and close their garage doors a lot during each day. 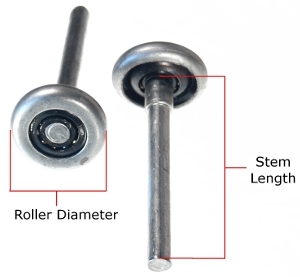 The sounds your garage door rollers can make is like nails on a chalkboard to most people, and it is annoying. So, you may be wondering how you can get around that and stop all the noise from your garage door rollers. We have a few ideas for just such a problem. A few obvious suggestions, as well as a few solutions you may or may not have thought of. We completely understand not wanting to hear that noise anymore. So, let’s get started, shall we? Simply tightening the nuts and bolts that hold your rollers in place and together can go a long way. That will generally resolve all odd to annoying noises that your garage door rollers are making. It certainly will get rid of the squeaking. Unless… Some of those nuts and bolts are stripped or broken. In that case, you really have just one solution available to you; Replace your garage door rollers with new ones. We know, that sounds like a lot of work and it can be, but it is either that or listens to your garage door rollers squeak forever. Or until your garage door falls off its tracks because the rollers are broken. That would be pretty bad, too. Chances are it will do some damage in the process. No one wants that to happen. This is by far your best bet even if you do not need to replace your rollers that badly. 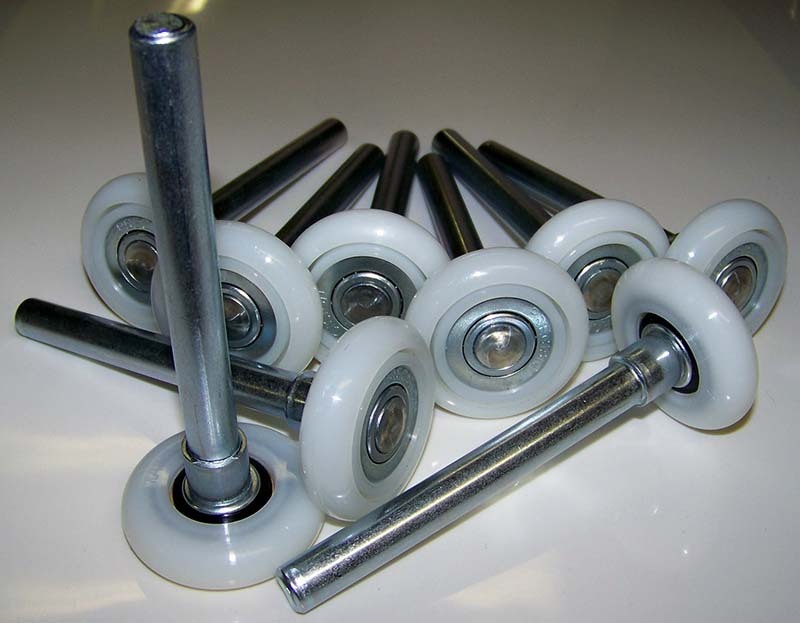 Nylon garage door rollers that are super quiet is exactly what you want. This is a good idea in general because it gives you the chance to check your garage door out. A noisy garage door is a sign that it needs repair because it isn’t working properly. You really should not let it go for very long as it will just cost you more money, later. That is probably the best advice we can give you. Well… Maybe not the best, but really close. We have to reserve that right for our next good piece of advice. Hire A Professional To Check Out Your Garage Door! This is the best advice we can give you as a garage door service. Clark’s Garage Door & Gate Repair has been in business for decades. We take a lot of pride in our work and our customers love us for it. 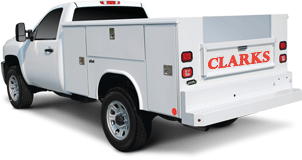 Clarks Garage Door & Gate Repair is just a short call away at (877) 622-8183. We are open twenty-four hours a day and every day of the year. We even offer emergency garage door repair services in the middle of the night. We understand that nothing ever breaks at a reasonable hour. So, call us today for fast and safe garage door installation and repair services! You will be glad you did.